It is increasingly hard for adults and children alike to be attentive given the increasing amounts of information and distractions surrounding us. 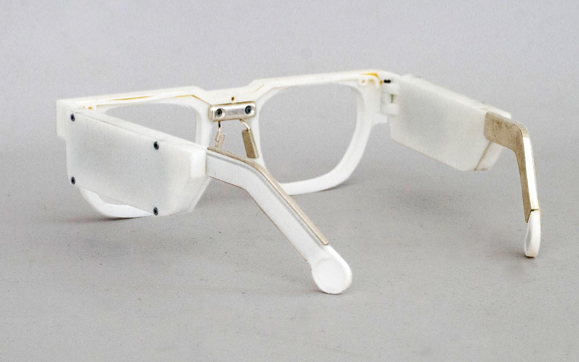 We have developed AttentivU: a device, in a socially acceptable form factor of a pair of glasses, that a person can put on in moments when he/she wants/needs to be attentive. 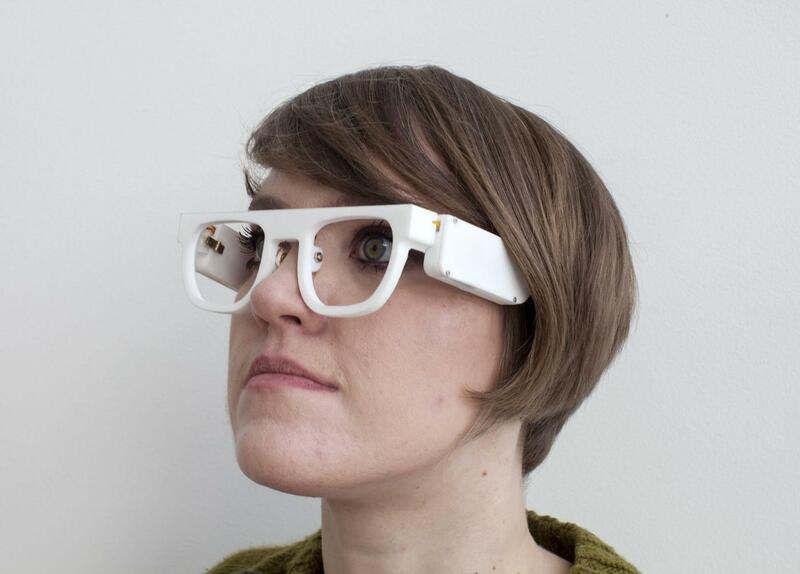 The AttentivU glasses use brain activity (electroencephalography - EEG) as well as eye movements (electrooculography - EOG) sensors to measure engagement of a person in real-time and provide either audio or haptic feedback to the user when their engagement is low, thereby nudging them to become engaged again. 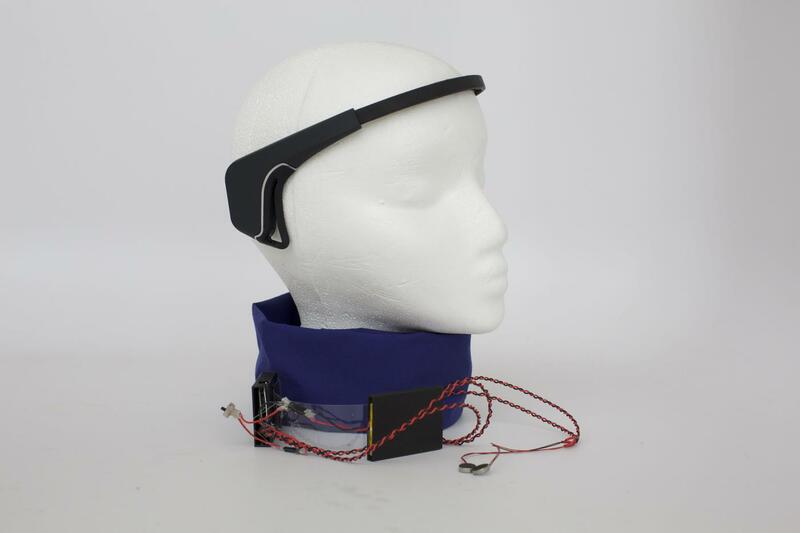 We have tested the first generation prototype of the device in workplace and class- room settings with over 100 subjects. We have performed experiments with people studying or working by themselves, viewing online lectures as well as listening to classroom lectures. The obtained results show that our device makes a person more attentive and produces improved learning and work performance outcomes. We have now finished the first tests of the glasses (second prototype) with more than 30 subjects who were performing driving task in the simulator or using the glasses during everyday activities like reading, watching videos or writing. The novelty of our system is that it is meant to be used in the moment, that is, in the context where sustained attention is necessary. 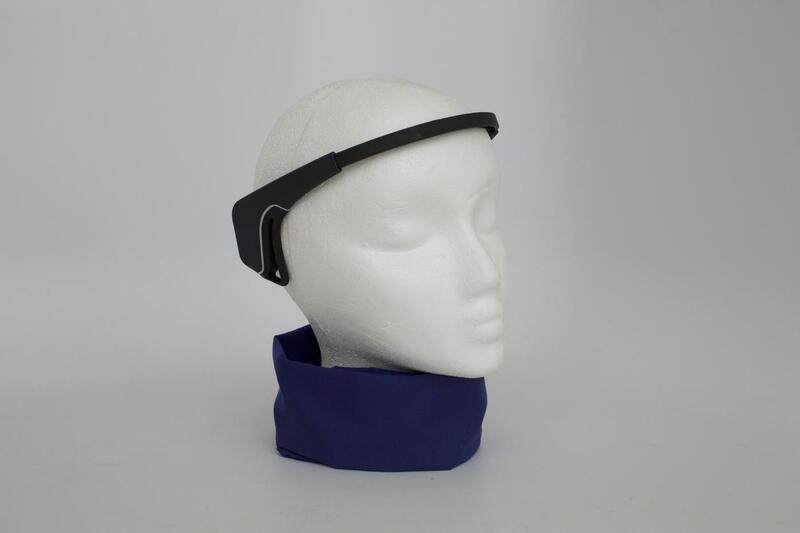 In order to make real-world use possible, we have developed a socially acceptable, inconspicuous form factor: a pair of glasses that contain EEG and EOG electrodes as well as a an amplifier, Bluetooth LTE module, and a speaker for bone-conduction auditory feedback. 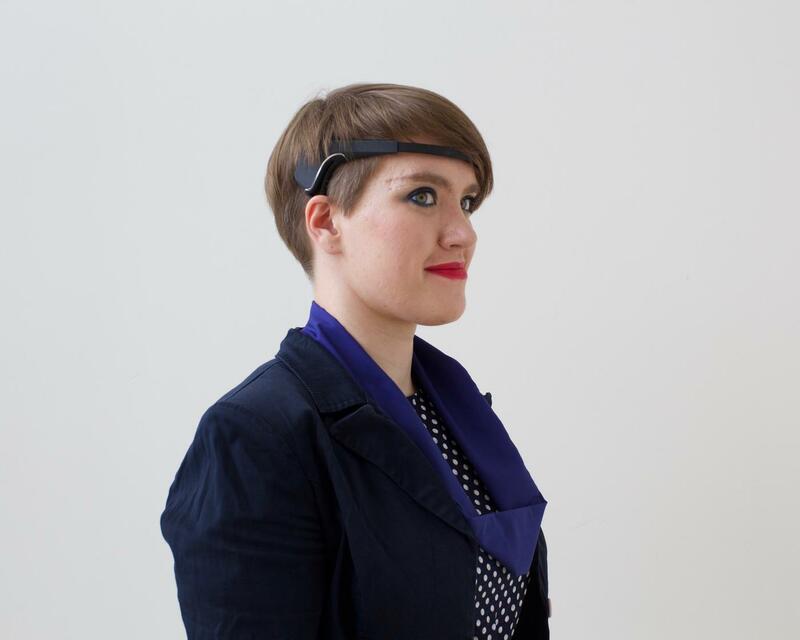 The user can optionally receive the feedback or nudges through a wireless vibration brooch that can be attached where desired and remains invisible. We envision a future in which people can decide when they want to be more attentive and can in those moments put on their AttentivU glasses to help them be focused.